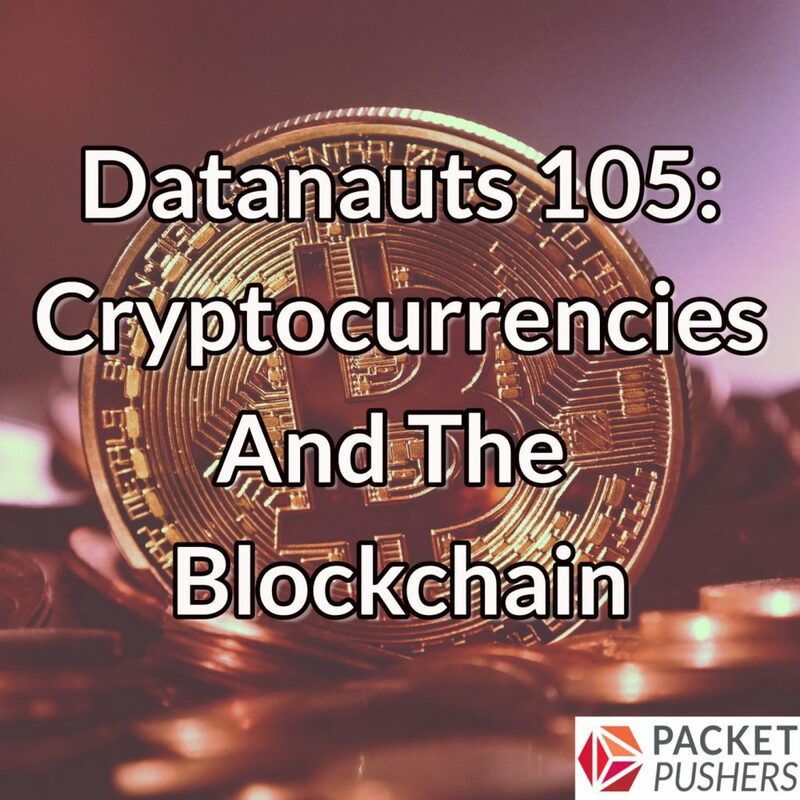 Today on the Datanauts, our infrastructure rocket navigates the rapidly expanding universe of cryptocurrencies–specifically Bitcoin and Ethereum–and the Blockchain distributed database. We also touch on the Grid+ project. All of these topics could get their own episode (or more) so this is more of an introductory show than a deep dive. But we’ve got three smart guests to help us make sense of it all: Mark D’Agostino, Managing Partner at ConsenSys Enterprise and Strategy Lead at Grid+; Karl Kreder, Director of Energy at ConsenSys; and Alex Miller, Software Engineer at ConsenSys and Software Lead at Grid+. This week’s show is sponsored by Datadog. Built by engineers, for engineers, Datadog is a SaaS-based monitoring platform for cloud-scale infrastructure and applications. Sign up for a free trial and get a free T-shirt at datadog.com/datanauts. Great episode, really informative. What I got out of this show is like networking, the blockchain is really just the plumbing, the interesting stuff will be the applications leveraging the blockchain.